There was a payment error and so I fixed my bank info and it logged me out. So I’m not able to log back in and I tried it several times. And it charged me. I tried resetting it but i never got an email so I’m able to reset the password. I love the fact that you can get almost any program on here. The UX is confusing though, it could be rethought. Built in timers and workout tracking is great, but a little finniky. Overall though it gets the job done and I’m happy to be using the app. 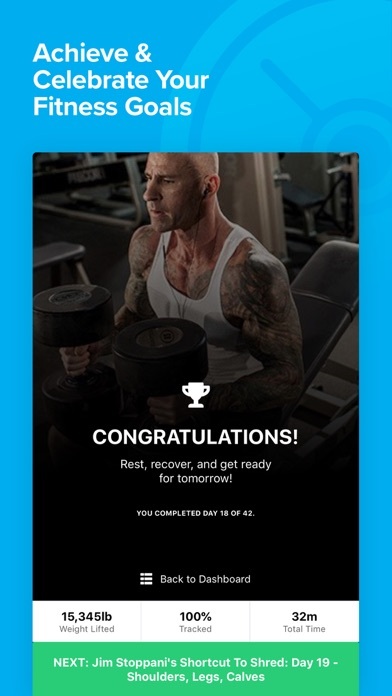 App is great and very convenient in regards to knowing how much rest and set you are on. I would like the software to be easier to navigate going back to a workout and restarting the rest time between exercises. Seems to be more complicated than it should I believe. Other than that, great app! Totally inaccurate recording. 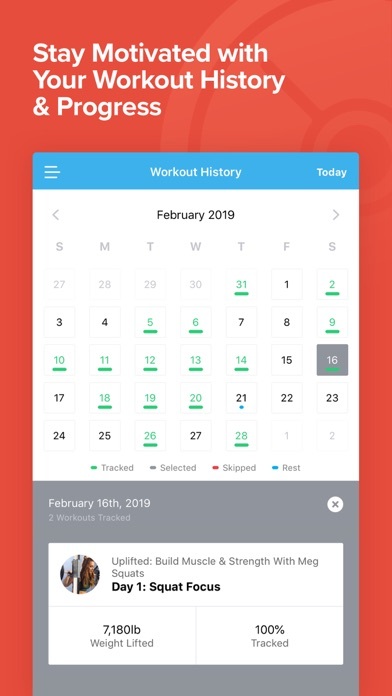 The app will add sets you didn’t do, throwing off your total weight done and history for the exercise. Gives you the option to update workouts but the feature doesn’t save. Can’t see the rep box properly so when you put your reps in you may accidentally put 1515 reps instead of 15 for workout plans. Which obviously also throws off your exercise history and total weight lifted. 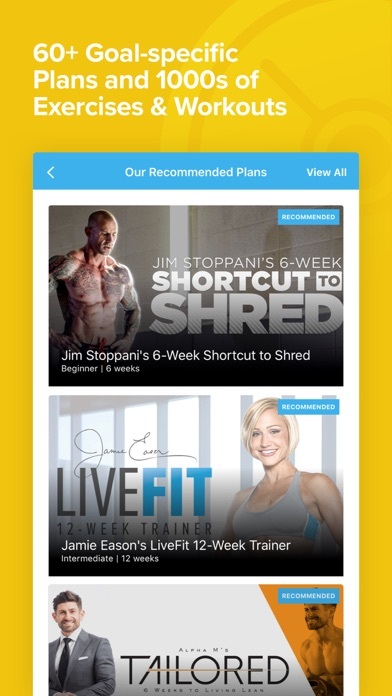 Avoid this app that you have to pay for and just use the bodyspace app for free. 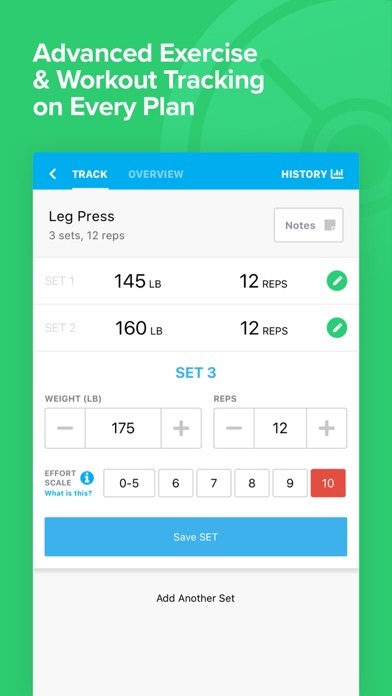 Good app but I’d like to make my own workouts. 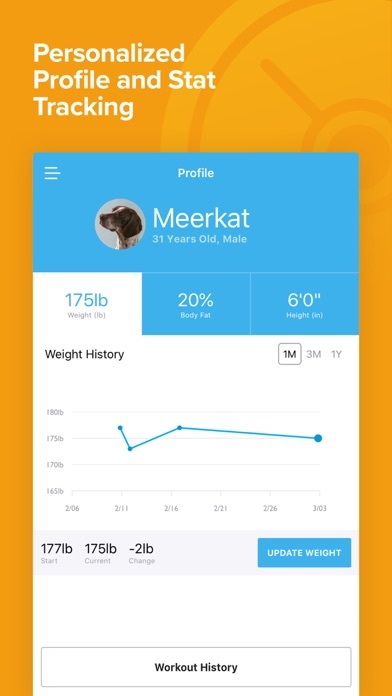 The app is super buggy. When you attempt to edit a set, it sometimes jumps ahead to the next exercise or simply freezes. Great idea, just needs work.